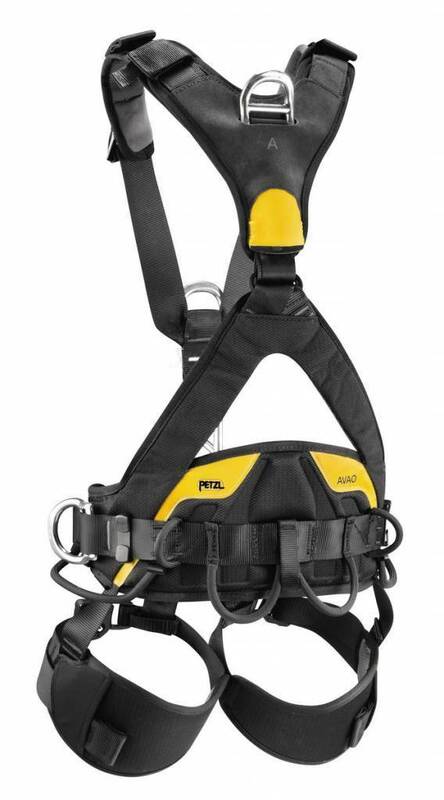 The AVAO BOD FAST fall arrest, work positioning and suspension harness is designed for greater comfort in all situations. The X-shaped dorsal construction wraps to reduce pressure points during prolonged suspension. The harness also facilitates carrying and organizing work tools, with multiple equipment loops and retainers for attaching CARITOOL tool holders and TOOLBAG tool-holder pouches. 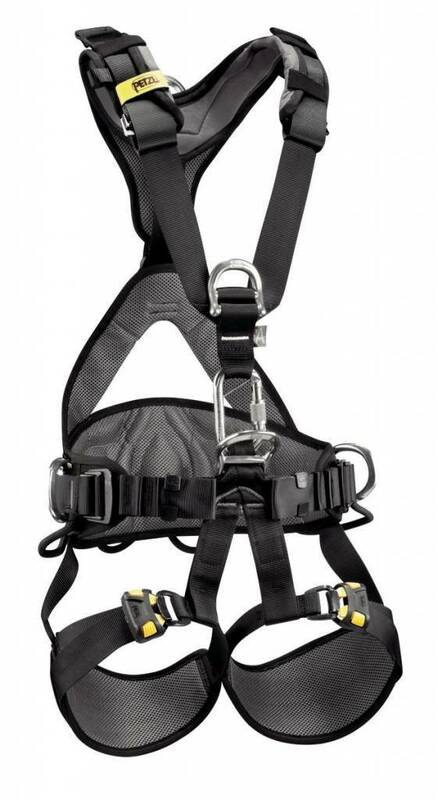 The AVAO BOD FAST harness has a specific construction that allows the user to hang from the dorsal attachment point for a longer time in case of a fall. The harness is fastened by a SCREW-LOCK locking carabiner and is certified to European and Russian standards. 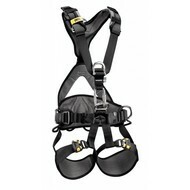 AVAO BOD FAST features leg loops with FAST automatic buckles.